At Lifetime Automotive, we quickly and affordably replace car batteries, providing the high quality hardware that will keep you confident your vehicle is ready to go whenever we need it. 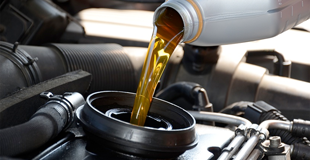 Regular oil changes keep your car running its best, and protect your vehicle against much more costly, involved repairs down the line. If you love your car, you owe it to yourself to extend its lifespan. To get your vehicle performing at its best, make sure to get your wheels and tires aligned regularly. Not only does a well-aligned vehicle offer safe, predictable steering, it ensures a comfortable ride. If you notice it’s taking longer and longer to get your car to a complete stop, it’s time for a brake inspection. Lifetime Automotive knows the ins and outs of brakes better than any other mechanic. Lifetime Automotive doesn’t just handle cars and trucks, but also motorcycle and trailer safety inspections. Take advantage of deals to keep your car running newer, stronger and longer. 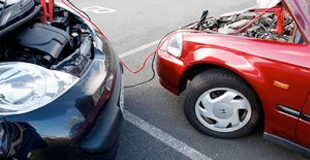 If your battery has died, you may be able to use jumper cables to jump start it from some good Samaritan’s vehicle. If you can safely use jumper cables on your vehicle, make sure that the battery on the good Samaritan’s vehicle has at least as much voltage as your own. 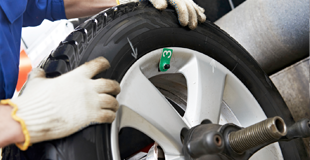 Proper tire alignment is important to avoid excessive wear on tires, vehicle parts and more. Bad tire alignment can decrease your miles per gallon, make wheels work against each other, and wear out tires by causing bad tread wear patterns. It might seem incredibly simple to pick engine oil for your car. You just look for the starburst symbol that indicates that the oil has been tested and that it meets the standards of the American Petroleum Institute (API), right? Not quite.